The main reason for the top pulp of the fabrics is the local wear of the belt. I have checked the worn area with a magnifying glass, and the worn surface is flat after a period of time, and is relatively smooth. 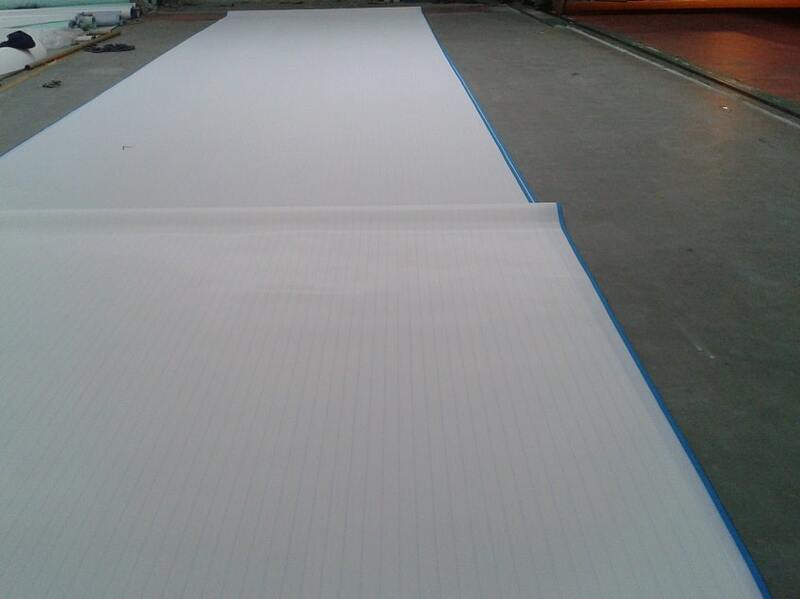 Select a mesh made by a large manufacturer with good quality, and it is better to require that warp monofilamens are imported and wear resistant. Use good chemicals to improve the retention rate of fillers, reduce the loss of small fibers, and reduce the wear of the mesh belt. Paper machine clothing prone to paper disease. Classification and characteristics of synthetic fiber forming fabrics.